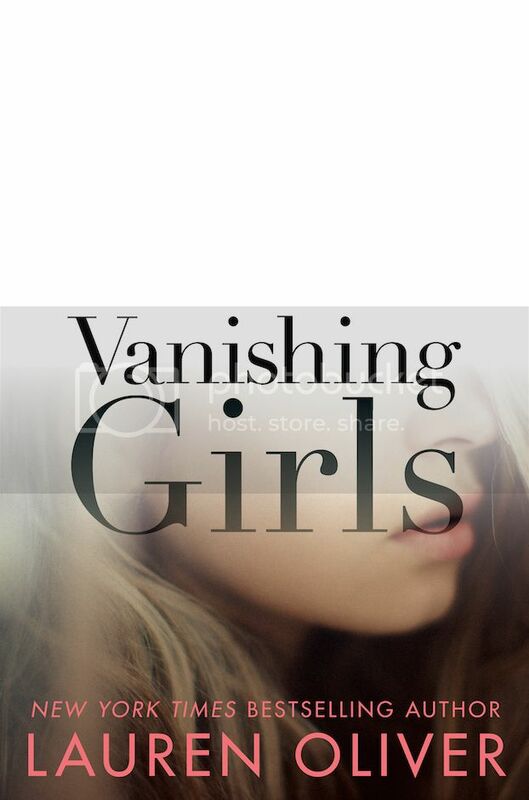 Vanishing Girls has a cover! And it's awesome! The story sounds great as well. I can't wait to read some Lauren Oliver awesomeness! This was my pick last week! The cover is amazing and the synopsis sounds fabulous. Great pick, Christy! Nice! Totally new to me but hope you love it! Beautiful cover! This once sounds great! OOOO I didn't know this was even a thing, but the cover is super cool. Now I'm really excited for this! I've never read any of her books. This one sounds pretty good though. Has she done a realistic fiction/mystery and suspense story before? SO EXCITED!! Why can't we fast-forward to March? I need this book, now. Ooooh this one looks great. I loved Lauren's Delirium series, but Panic definitely wasn't one of my favorites. This one is definitely going on my TBR, however. That cover is fantastic, too. I've yet to read something by Lauren Oliver but this looks really good. Oliver is ALWAYS on my must read list! Great choice! Happy reading.